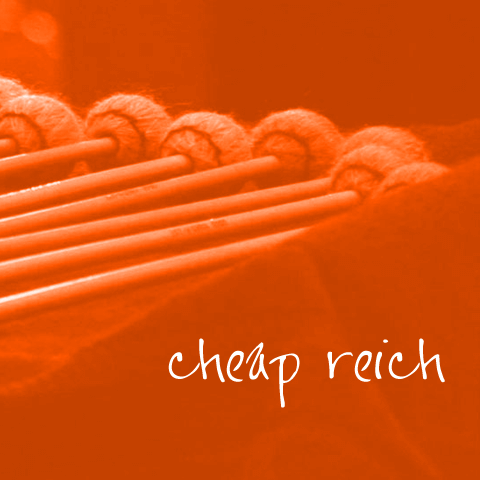 Have had Steve Reich on my mind lately. Such an interesting notion, minimalism. First known to me as a musical style. An interesting notion as a lifestytle as well. Enjoy the richness and beauty that is minimal.